Gifting with a sense of gratitude for others and what they are doing, rather than with a feeling of obligation, is very rewarding. Not only do we feel good while we are doing it, we also reap the karmic benefits of our actions; after all … what goes around does come back around! For those of you who do not tithe 10% of your net income through the religious faith of your choice, we recommend considering a donation to a charity of your choice if you can. Of course there are many charities in need. Some include the feeding of the poor and medical help for the underprivileged. Our charity of choice is the Habitat for Humanity, and we invite you to join us with a donation of any size, large or small. It is my wish that everyone has a home to live in, not just those of us who can afford it today. Once, long ago, I was homeless for a short period of time. I still remember the stress of those days. 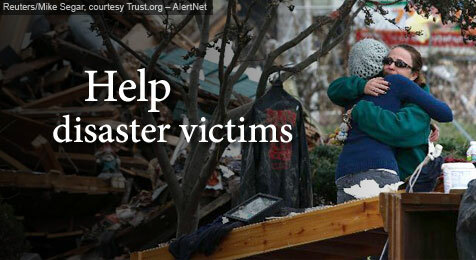 Your generous donation allows them to create homes for the poor. Through volunteer labor and donations of money and materials, Habitat builds and rehabilitates simple, decent houses alongside homeowner partner families. In addition to a down payment and monthly mortgage payments, homeowners invest hundreds of hours of their own labor into building their Habitat house and the houses of others. 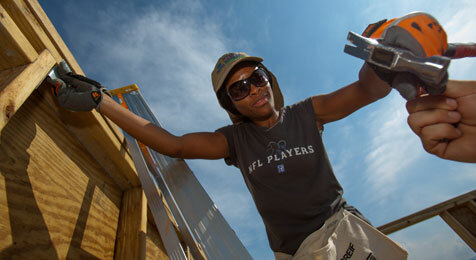 Habitat houses are sold to partner families at no profit and financed with affordable loans. The homeowners' monthly mortgage payments are used to build still more Habitat houses. 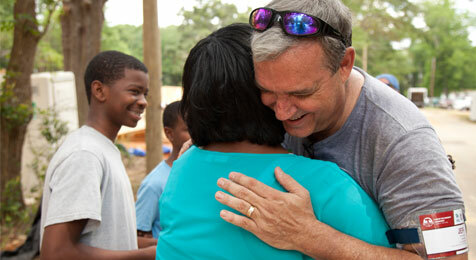 Habitat for Humanity's vision: a world where everyone has a decent place to live. Habitat for Humanity wants to help end poverty housing. Note: Donations to Habitat for Humanity are tax-deductible in the U.S.
To learn more about Habitat for Humanity just follow this link. Your donation will be greatly appreciated, and your printable receipt will satisfy the IRS.